Schmidt Mortgage Company is a division of Mid America Mortgage, Inc. As part of the Mid America family, we are able to leverage the company’s volume of business throughout its various channels to secure competitive pricing and vendor relationships ensuring a better value and higher quality experience for our clients. 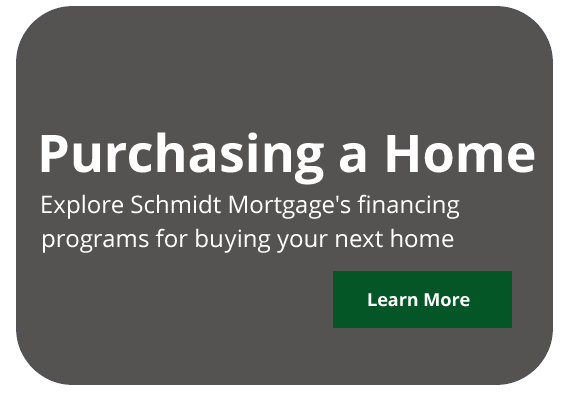 Schmidt Mortgage offers a variety of home purchase loan options including conventional, FHA, VA, USDA, and jumbo loans, and other financing alternatives. Whether you are looking to buy your primary residence, a second home, or a rental property, we've got you covered. 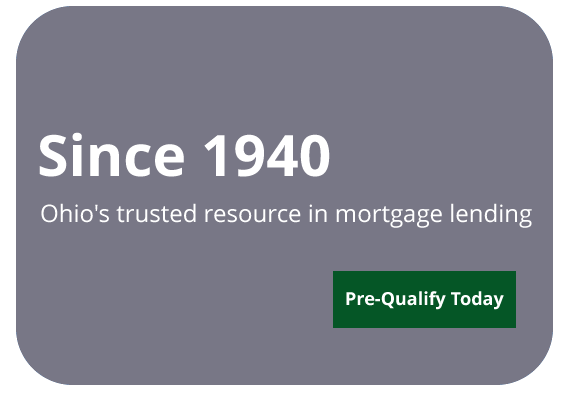 Save on your next refinance with Schmidt Mortgage. 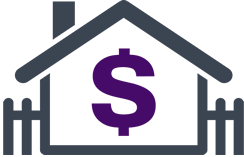 Whether you are looking to lower your rate, shorten the term of your loan, or cash out some of the equity in your home, we're here to help. 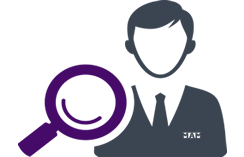 We offer a highly competitive package or low mortgage rates and closing costs to homeowners throughout Ohio. We're pleased to offer home financing solutions for almost every type of 1-4 unit residential property in Ohio including stick built homes, condos, townhouses, and modular homes. From conventional loans to government insured products, let our mortgage professional guide you to the perfect home loan for you. Schmidt Mortgage Company is a division of Mid America Mortgage Inc. As part of the Mid America family, we are able to leverage the company’s volume of business throughout its various channels to secure competitive pricing and vendor relationships ensuring a better value and higher quality experience for our clients.